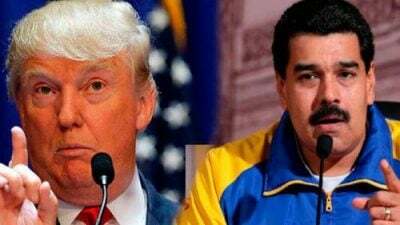 They are warmongering in order to take over Venezuela. If you really want to support Venezuela, support peace. Our thanks to Information Clearing House (ICH) for having brought this video to our attention.